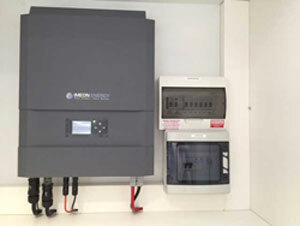 In this project the client opted for a 3kW solar panel array, the Imeon 3.6 inverter and 2.4kWh of battery backup. 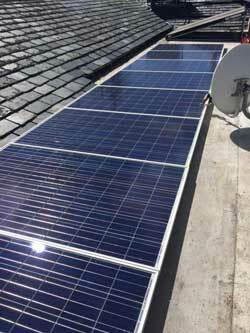 The system is wired into the homes electrical infrastructure and is able to utilise the full solar generation. As an addition the client opted for a 3kW heat pump to replace the use of the electric geyser element. 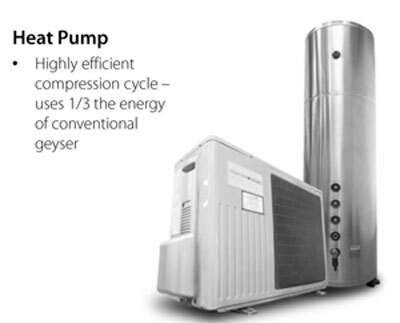 The heat pump draws under 1kW of power, further reducing the costs of hot water and being able to utilise the power generated by the energy system during the day. 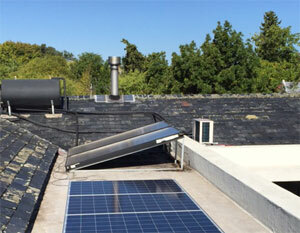 This system is able to generate *7514kWh per year, at an average of 626kWh per month. 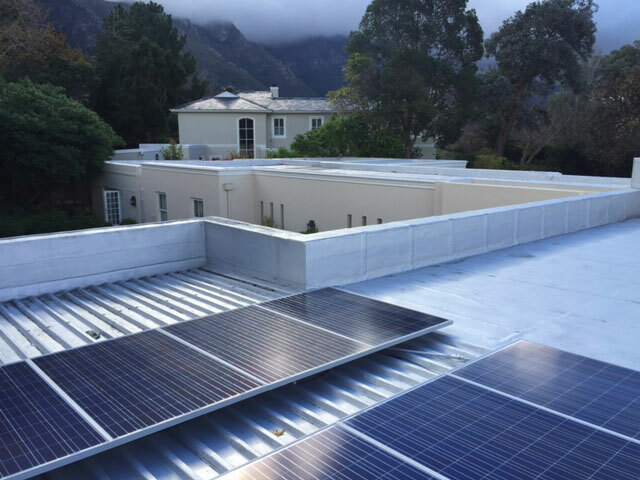 This equates at the current electricity rate to R1240 savings per month, or R14877 per year. Capital payback is projected in 7 years. These are the smart choices you could be making now. Reduce your reliance on dirty energy and take control of your power. * source of solar day information can be found here : http://www.cape-town.climatemps.com/sunlight.php.